Welcome to the Fultonvale website! 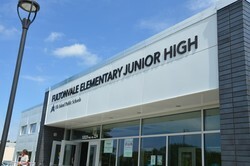 Fultonvale Elementary Junior High is a Kindergarten to grade 9 school located just southeast of Sherwood Park, Alberta. We offer the best of the urban world with a warm sense of rural hospitality and friendliness. Fultonvale's motto is "Feel the HEAT" and we like to encourage all members of the community (students, staff and parents) to embrace it on a daily basis. 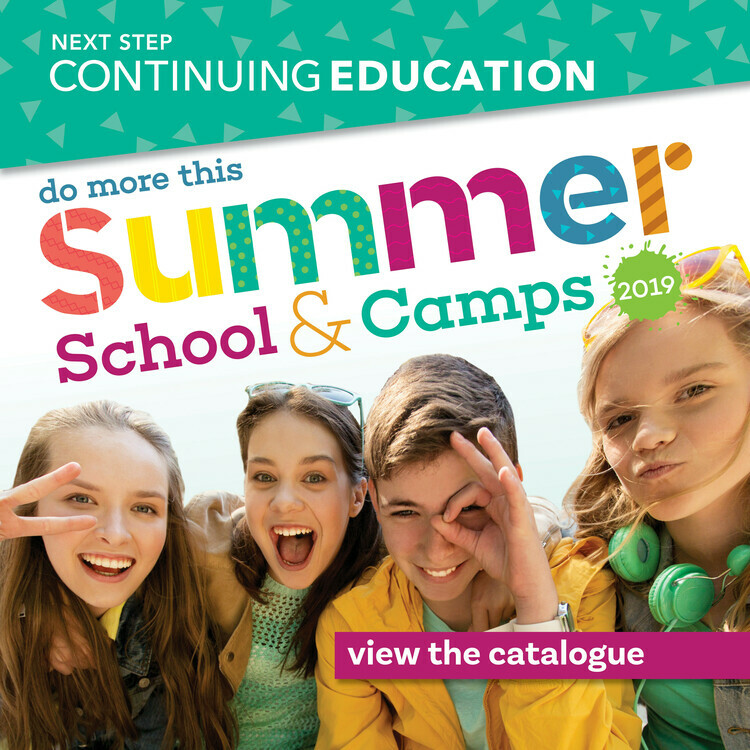 Please refer to the School Calendar and Firewire to see what's coming up and what's going on! 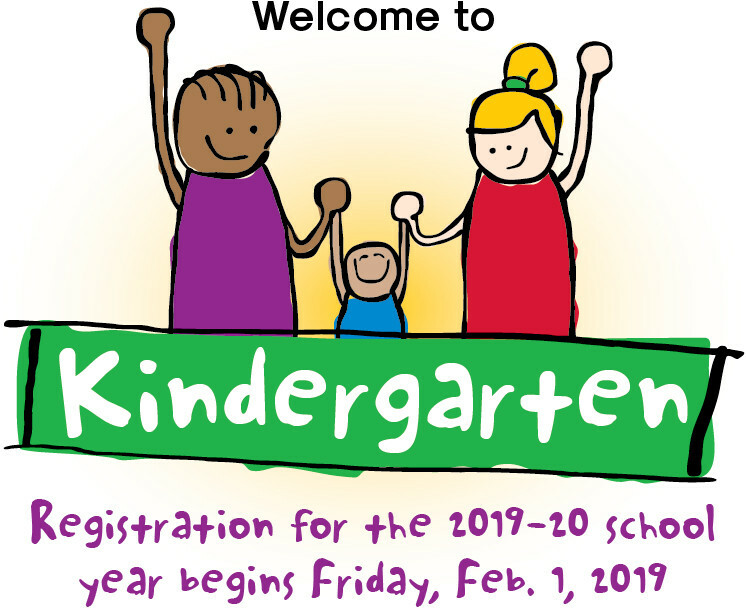 PLEASE JOIN US ON TUESDAY, APRIL 23 @ 6:30 p.m. TO LEARN MORE ABOUT OUR KINDERGARTEN PROGRAM. Come and join our Jr. High Drama students as they perform two hilarious shows at Fultonvale school in the Gathering Space. Each show is 30 minutes with a 15 minute intermission between shows. Friday, May 3 6:30 p.m.
Saturday, May 4 1:00 p.m.
Tickets are $8 in advance (available online) or $10 at the door. 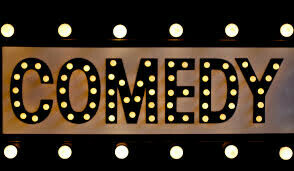 To purchase tickets online login to your PowerSchool Parent Portal select fees then select comedy and follow the prompts. Note: if you close your cart without payment your order is deleted.